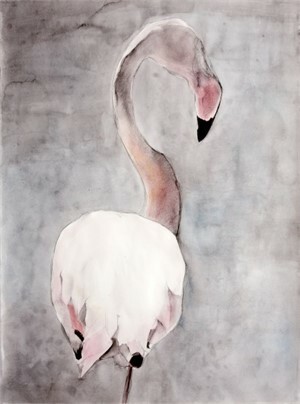 Heather Lancaster is an Atlanta native who hails from a family of artists. 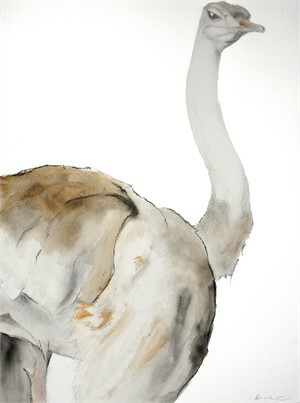 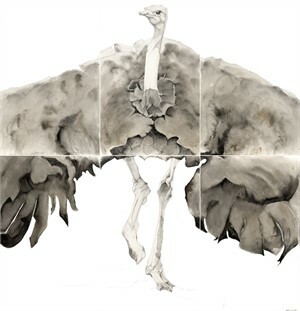 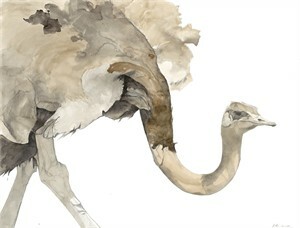 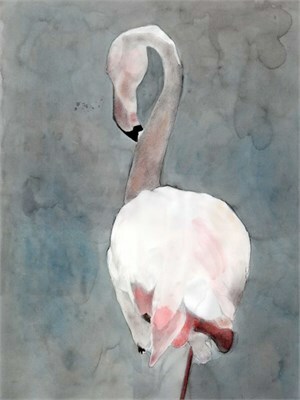 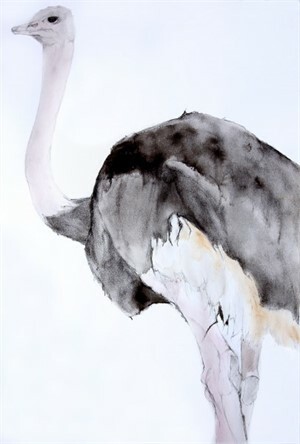 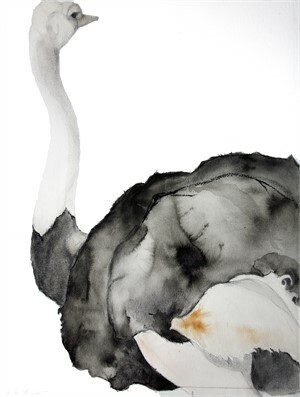 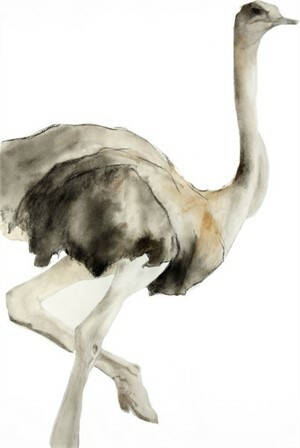 For this show,Lancaster continues to explore one of her most inspiring subjects, the ostrich. 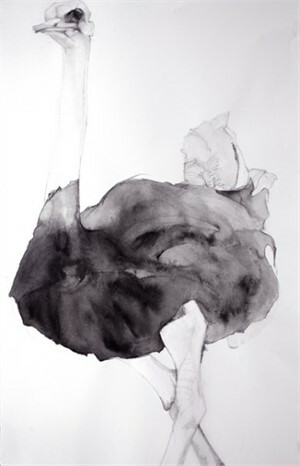 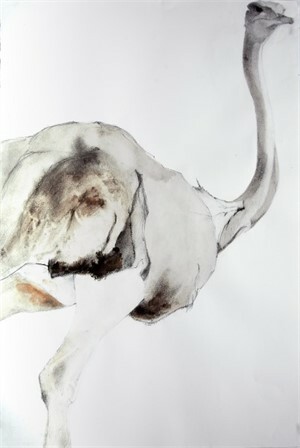 Experimenting with scale and a variety of materials, Lancaster deepens her connection to drawing, anatomy, and the stillness of portraiture.